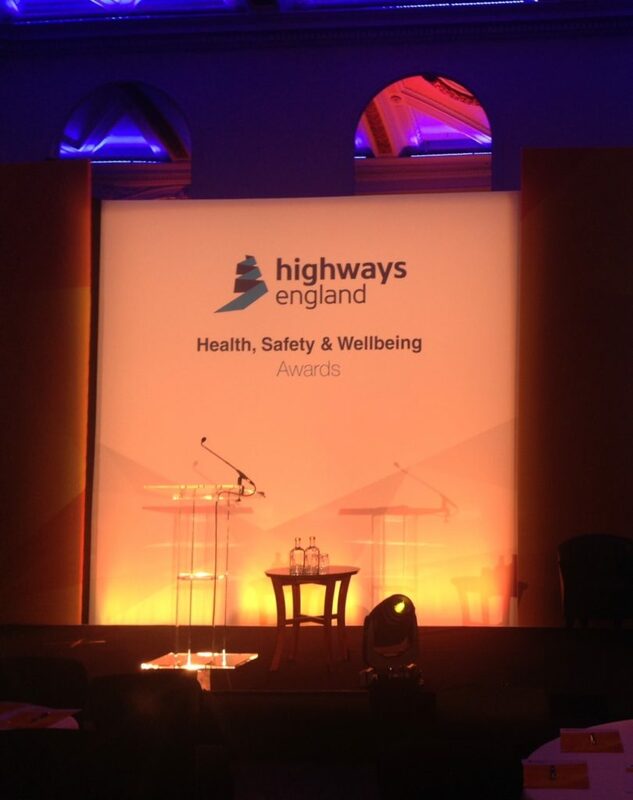 GRAHAM Construction’s visionary approach to whole person development has been celebrated at the prestigious Highways England Health, Safety & Wellbeing Awards. Seeing off a host of industry-leading competition, GRAHAM’s CONNECT personal development programme was named the ‘Health and Wellbeing Initiative of the Year’ at a glittering ceremony on Wednesday (7th March 2018) in London’s Connaught Rooms.  CONNECT is an innovative whole person wellbeing programme, which has been developed and championed by GRAHAM – a privately-owned company, ranked 16th in the Sunday Times Grant Thornton Top Track 250. “Since the initial pilot programme, we have seen employee turnover for participants fall to just 1%, while 85% of participants have rated the programme as ‘excellent’ on an independent survey,” said Leo. The awards are dedicated to health, safety and wellbeing achievements, excellence and innovation across Highways England’s supply chain and road users. As a measure of GRAHAM’s belief in CONNECT’s ground breaking impact, it will invest over £1m throughout 2018/19 to roll out the programme to all of its 2200+ employees spread across the UK and Ireland. “We are now beginning a full roll out across the entire business. Our commitment to driving excellence in health, safety and wellbeing led to the development of the CONNECT programme, and we are now reaping the benefits of its implementation,” continued Leo. Jim O’Sullivan, Chief Executive of Highways England said: “It’s well known that safety is our first imperative and I am delighted that these awards highlight that. The camera system, for example, will ultimately save lives.